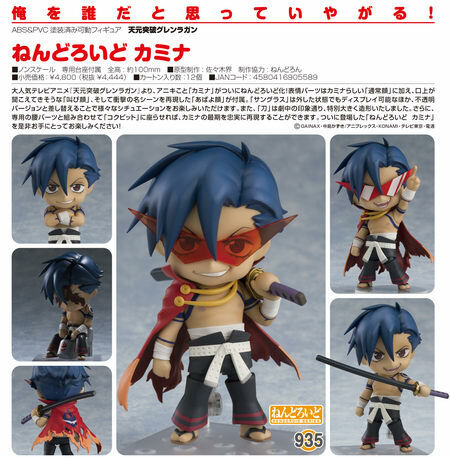 May 22nd, 2018 By: GGT Category: 2018/11 release, Figure News. 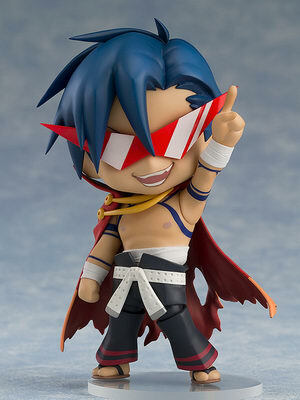 Good Smile Company is going to release the Nendoroid No.935 Kamina ( カミナ ) action figure from the anime “Tengen Toppa Gurren Lagann” ( 天元突破グレンラガン ). Will be released in November 2018. 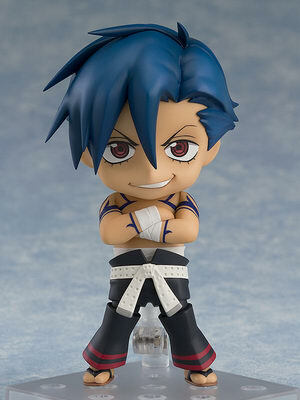 Around 100mm tall, 4,444 yen. 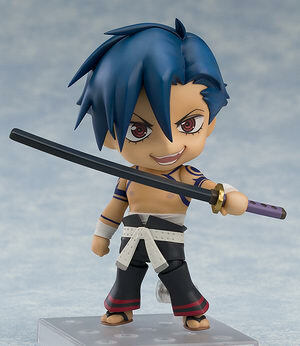 Good Smile Online Shop bonus Ver. 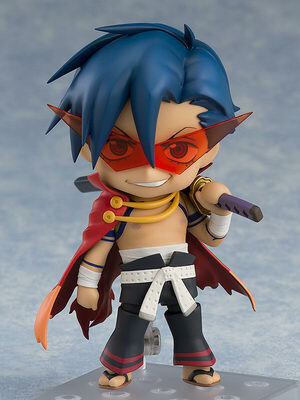 Purchases of Nendoroid Kamina from the GOODSMILE ONLINE SHOP will include a Special Round Base as a bonus! 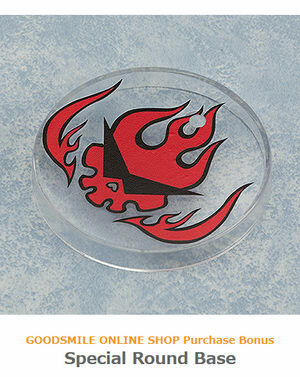 The bonus will be sent at the time your product is ready to ship. 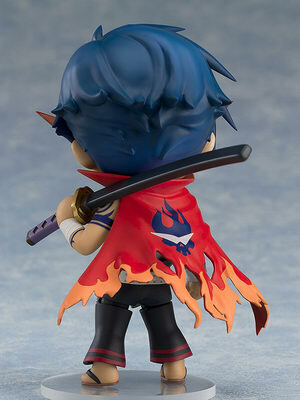 Designs shown here is for illustrative purposes only. 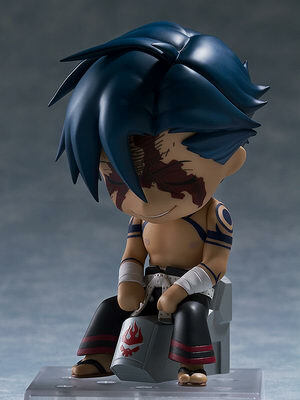 The final product may differ.